Chapterhouse Theatre proudly presents Shakespeare’s best loved romantic comedy. Let yourself be whisked away on a thrilling journey to the most magical of forests and meet star crossed lovers, playful fairies and hilarious travelling players. 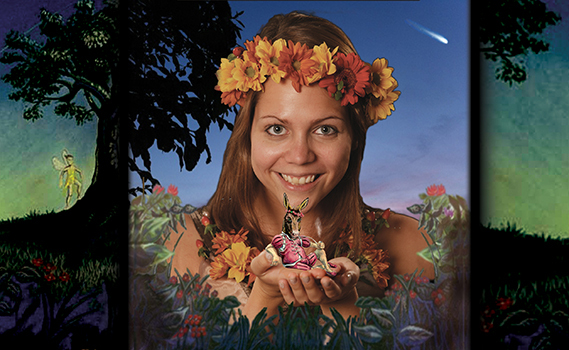 Beautifully designed Elizabethan costumes, a wonderful musical score and enchanting woodland creatures come together to make this an unmissable evening of summer garden theatre and one of Chapterhouses most popular shows. Picnic with families and friends in the picturesque surroundings of one of Irelands most stunning open air venues for the perfect evening of magical theatre in magical surroundings.